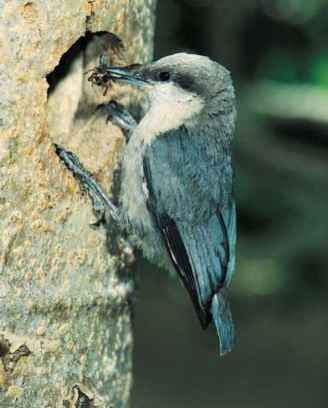 The nuthatches (Sittinae) range in body length from 3.5 to 7.5 in (8.5-19 cm). They have a compact body, a large head, a short squared tail, a short neck, and a thin, chisel-shaped, slightly upturned bill. They are generally colored blue-gray above, white or brownish below, with a dark top of the head, and a white stripe over the eye. The subfamily Neosittinae consists of one genus and two species of sittellas. They have a body length of 4.3-4.8 in (11-12 cm), a compact body, a large head, a short tail, and a thin, chisel-shaped bill. The body coloration is brown-streaked or black with a red face. The subfamily Tichodrominae consists of only one species, the wall creeper. It has a body length of about 6.5 in (16 cm). It has a compact body, a short tail, and a strong, slightly down-turned bill. 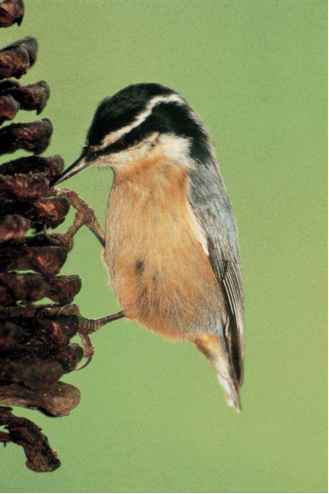 It is colored brownish above, white below with brown streaks, has a white throat, and an ochre patch around the eyes. The claw of its hind toe is rather long, and its feet can grasp even slight projections on a rock face. 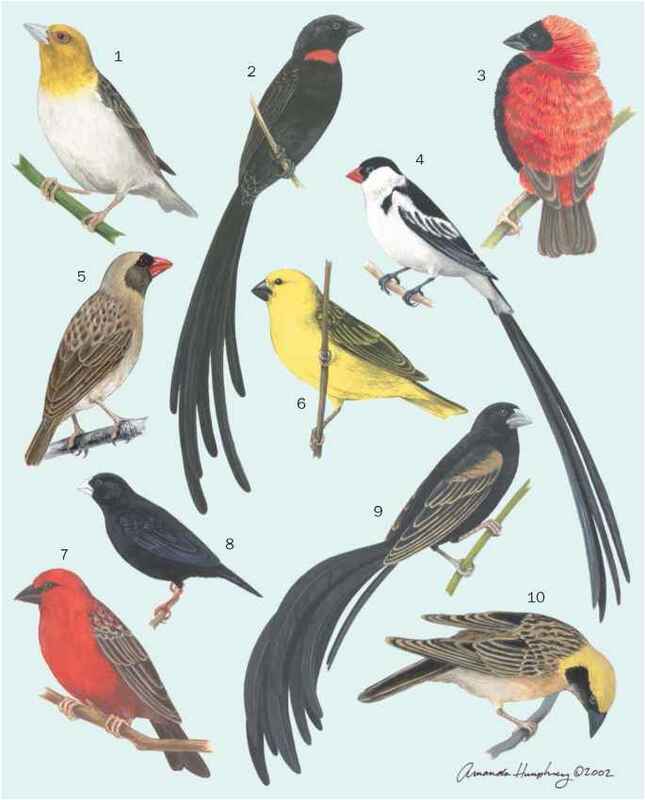 In most species the sexes are similar in morphology and coloration.